One of Salcombe’s most iconic buildings, The Salcombe encompasses a selection of beautiful apartments overlooking the estuary. These apartments enjoy a high standard of service as well as surrounding grounds complete with a swimming pool and a private car park. 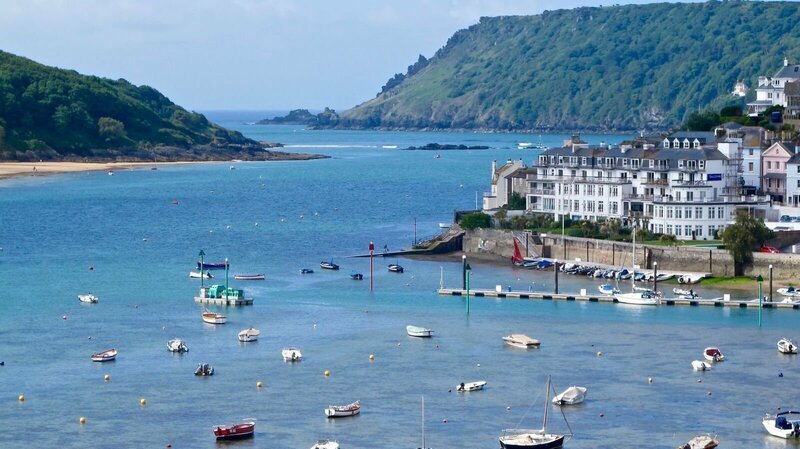 Pebbles joined The Salcombe, a block or 35 private apartments in Salcombe, to fully manage all aspects of the property, and to provide the Company Secretariat for the Board for a number of years until February 2019. One of the first actions we took was to assess the communication between the Board and the other owners. The solution we came up with was to design a dedicated website, called The Salcombe Online which had free access to all members and was backed up by an online tool for internal communications. Pebbles now uses this website to communicate all day-to-day management issues with owners, as well as periodic newsletters and notices of forthcoming meetings. The communication tool enables us to accurately manage each apartment on an individual basis, as well as responding to individual requests and queries promptly. Owners can also advertise their apartments if they chose to let them via the website. Pebbles was also commissioned by a number of apartment owners to refurbish individual properties to prepare them for private use or holiday lets.